Nina Cleopatra wrote: PUERTO RICO | JOSE JULIAN RIVERA! Goodness hotness. Cleanse my mind, lord. 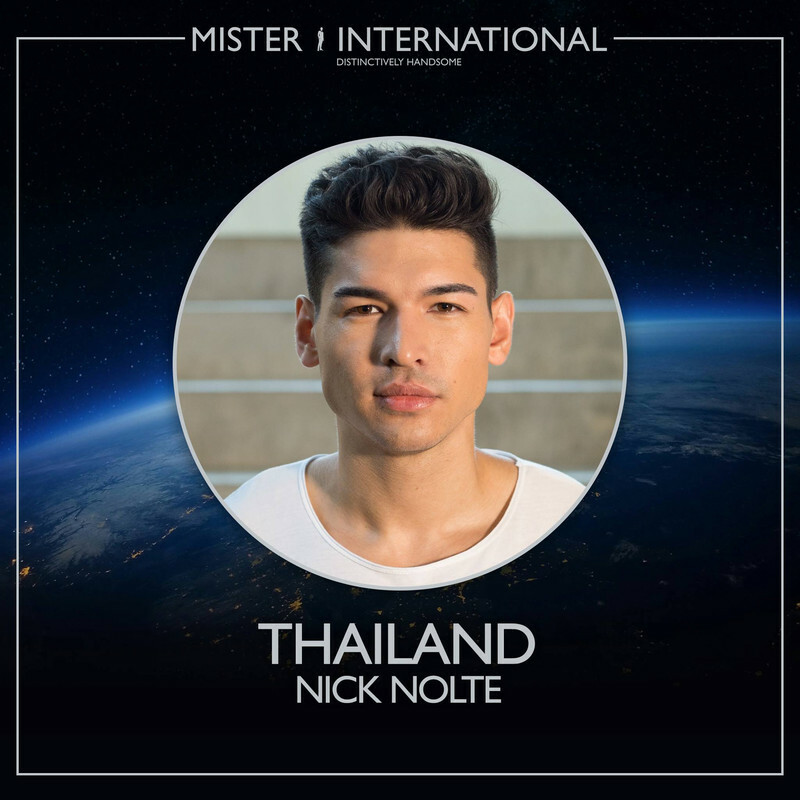 ITS OFFICIAL REZZA RADITYA WILL REPRESENT INDONESIA IN MISTER INTERNATIONAL 2019. Why is it hot and wet... and sticky in here??? Cooking shows do NOT want boricuans right? 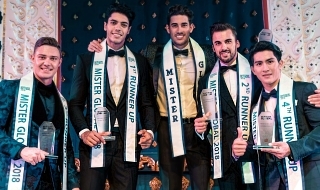 I agree with the observation that Mister International contestants are mostly if not all (like this year's candidates) of high caliber. Good looking, fit, and classy. 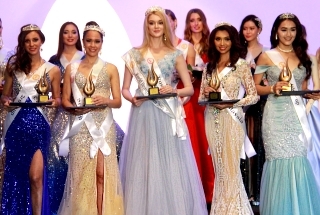 Hong Kong! So freakin hot. 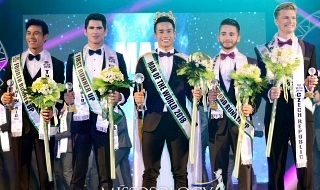 Now I know , why Mr World 2019 was cancelled!